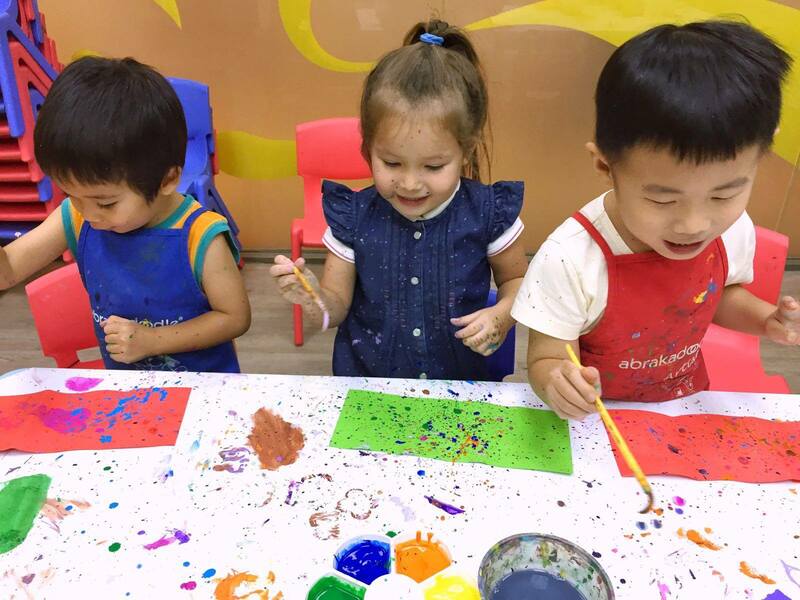 Another enrichment class that builds creativity in your kids is Abrakadoodle! 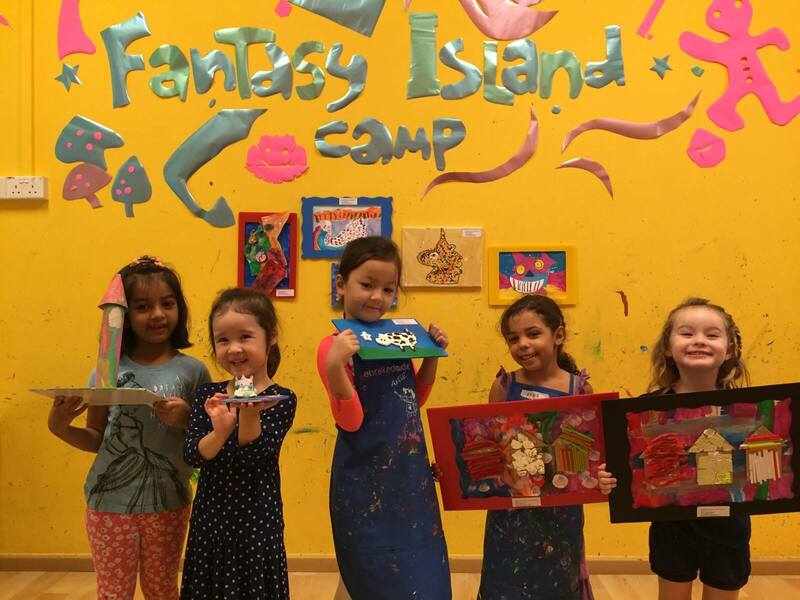 They’re all about creativity for kids, and have delivered the very best in visual arts classes for kids, summer art camps, holiday art camps, art parties, and art events. 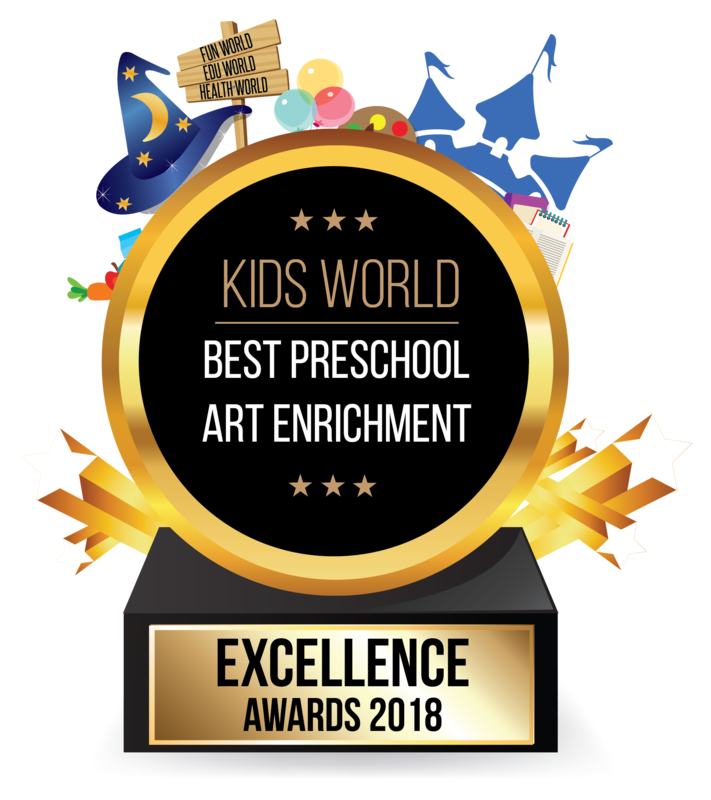 Abrakadoodle brings art to kids in their studios or to their schools, and have well trained teachers who help inspire kids to become immersed in learning and creating art! 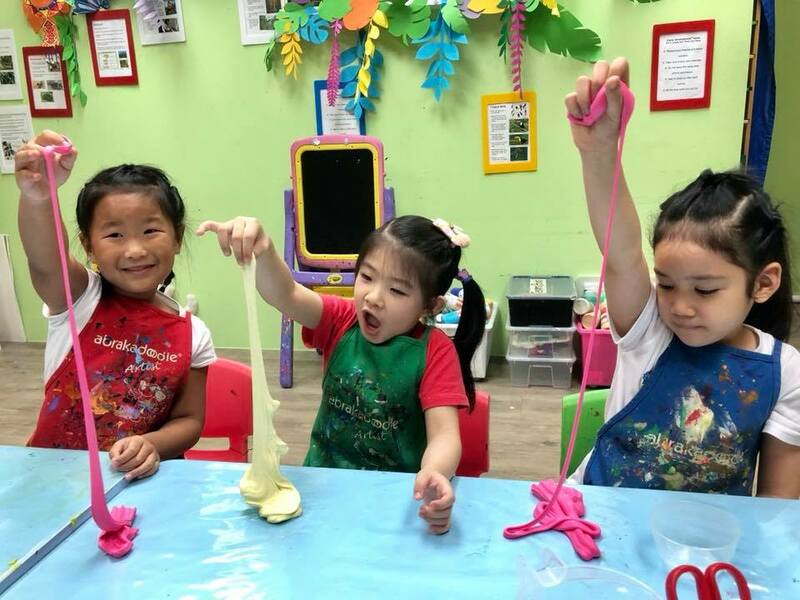 Abrakadoodle’s art classes build cognitive skills such as concept development, problem solving, language, history, measurement, critical thinking, fine motor development, and many other skills that can contribute to school success!